As part of the festival, the organizers invite you to a series of workshops and live performances. 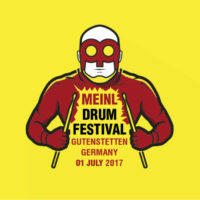 As far as the latter are concerned, a percussion group called Die Schlagzeugmafia will take the Performance Stage, and the Dreschheads duo are going to headline there. Dreschheads feature Simon Gattringer on drums and Max Grösswang on percussion. 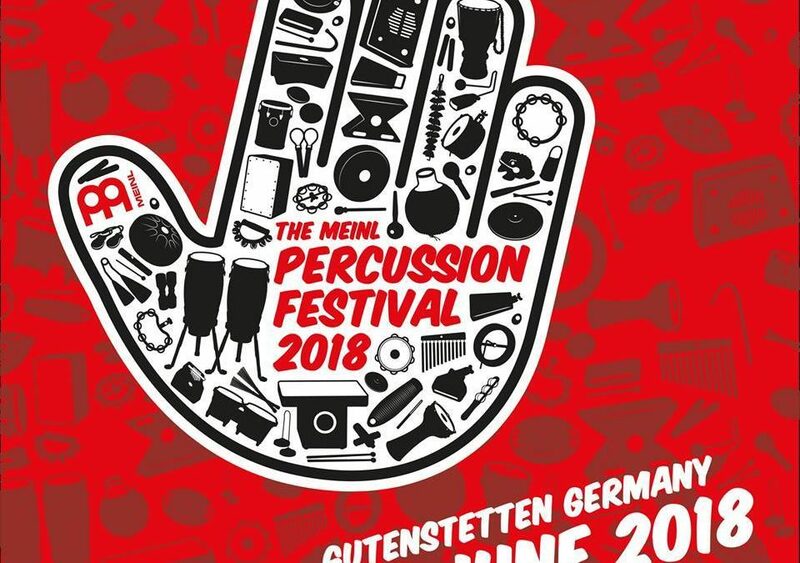 They combine drums and percussion beats with electronic music. Originally from Austria, Simon and Max are based in Hamburg, Germany working with various artists all over Europe. Die Schlagzeugmafia. Their show incorporates the American drum corps tradition blended with slapstick elements. 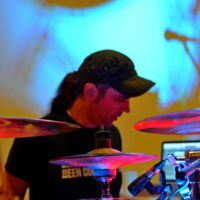 The group comprises five drummers, each with a conservatory degree in his field. Mission: beat entertainment (they take no prisoners when doing it). Working tools: drums, hands along with the rest of their bodies plus a splash of humour and lots of showmanship.